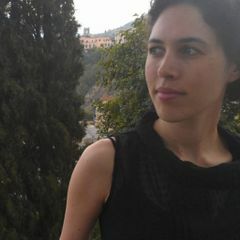 What are your current activities around iOS development? What would you like to gain from this meetup? 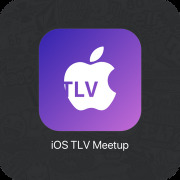 The Tel Aviv iOS Developers meetup brings together developers, designers and entrepreneurs who are interested in developing apps and games for the iPhone and iPad. We get together to share knowledge, projects, and opportunities related to developing for iOS. Anyone interested in iOS development is welcome - Experienced developers, newcomers, and people with great ideas. We aim to feature in depth, technical and fast paced talks from developers, entrepreneurs, UI experts and app marketers on topics ranging from user interface design, to programming, to marketing and business development, as well as provide app developers with a platform to demo and market their applications. IMPORTANT NOTE: Some of the technical talks will feature advanced topics and cater to people with existing iOS/Objective-C experience.